Current cross-sport athlete, Heather “The Heat” Hardy is an undefeated Boxing champion and MMA fighter for Bellator. 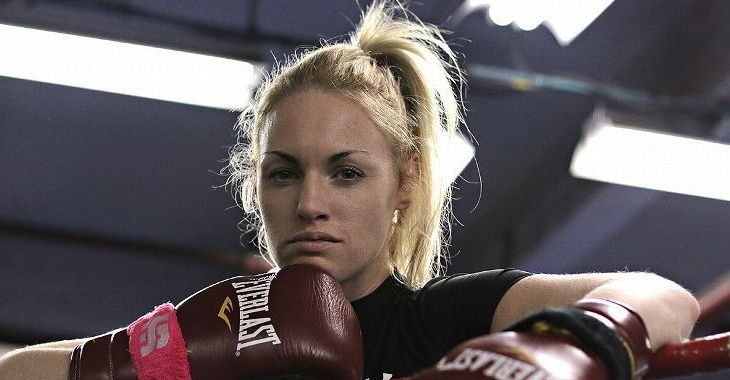 Up until her most recent bout she had never lost a professional bout in her entire fighting career as she went 20-0 in Boxing then 1-0 in MMA. Hardy made her MMA debut back in June of this year at Bellator 180 where she defeated Alice Yauger in a fun back and forth fight. 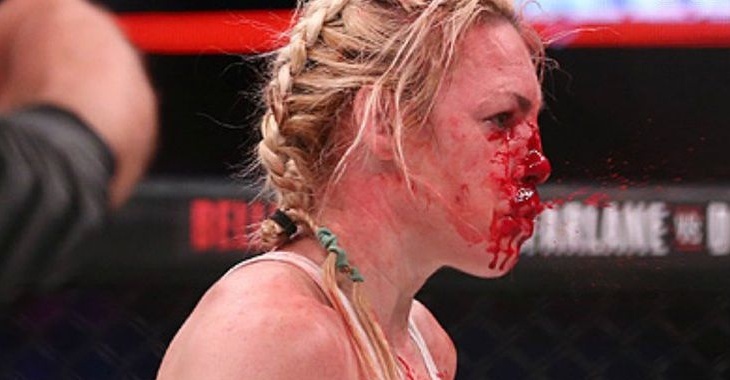 In her sophomore outing at Bellator 185 in October, Hardy took on the dangerous kickboxer, Kristina Williams who gave Hardy a multitude of problems due to her variety of lethal kicks that ultimately lead to Hardy’s downfall. 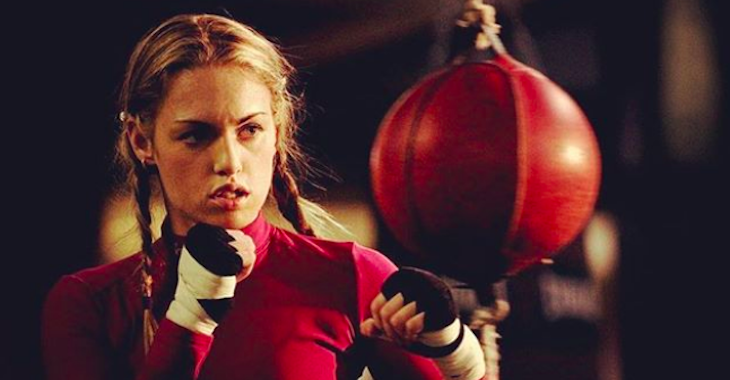 But just yesterday, Hardy teased us with a fight announcement coming soon showing the kind of warrior she is by getting back to action so quickly after a tough loss. 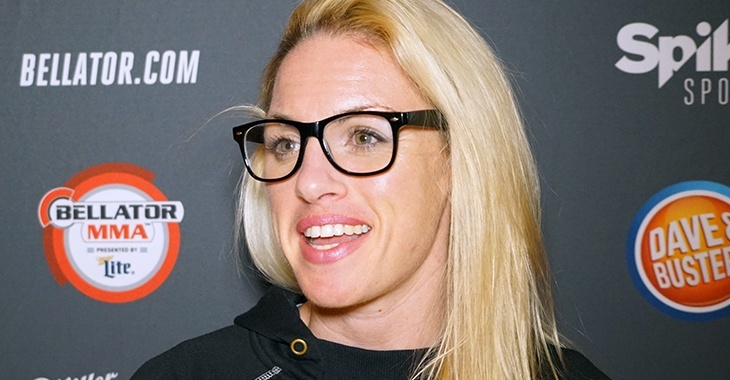 Prior to her fight with Williams, Hardy talked openly about her plans of going back and forth between Boxing and MMA without saying exactly what her next move would be. From the sounds of it at the time, she wanted to take a Boxing match afterward but the loss to Williams may have changed that. Especially considering it was Hardy’s first career loss in either of the two sports she competes in. 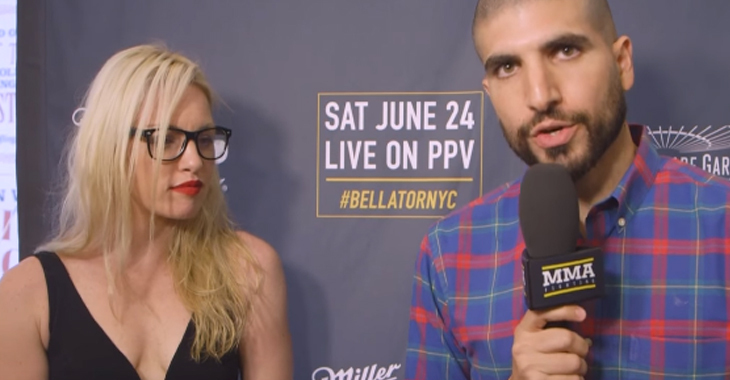 Some have said that Hardy was being groomed to be Bellator’s version of Paige VanZant. The cases are very different though as Hardy was a popular world champion prior to entering into MMA. Regardless of the loss, Hardy is obviously here to stay and that’s great news for fight fans as she adds great depth to the already talented Bellator Flyweight division that’s currently being overwatched by the champion, Ilima-Lei Macfarlane. After taking a loss to an opponent most expected her to defeat, it makes one wonder what kind of experience level her next opponent will have. We’ll just have to wait and find out.